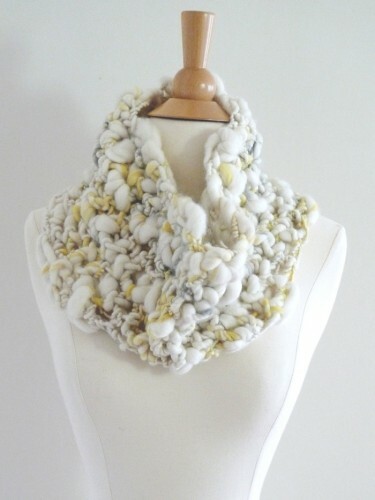 Fiber artist and knitwear designer, Julia Ramsey, creates rich, dimensional knitwear that connects fiber to figure through over-sized knitted drapes. Her custom knitwear collection emphasizes handwork, craftsmanship, and an appreciation for raw materials and the techniques that transform them. With a rare appreciation for material, Ramsey aspires to showcase the fiber itself through her work. Her designs, adorned with giant knots, broad cables and shell like patterns, devour and envelop the body, never disguising the material origin or relinquishing their animal independence. The dictionary definition for pelt, the label name for Ramsey’s first independent collection, is skin, hide, fleece, coat or fur, and is an experiment in material connections; human and animal. 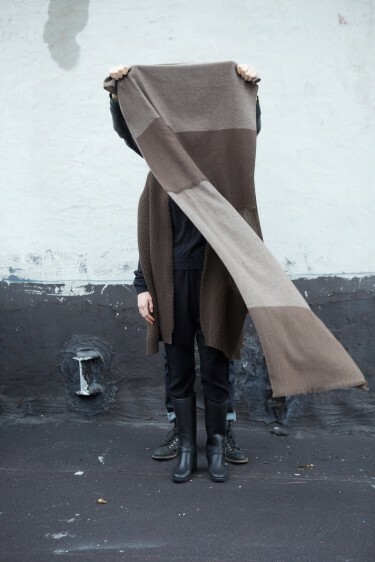 Made from raw, un-spun sheep’s wool, the garments are designed to connect the wearer to the material source, and restore the dialogue between man and animal. The minimally processed fibers do not follow the contours of the human body, but instead are designed as a second skin, a source of comfort, and a temporary shelter, a gift from the animal world to the human wearer. 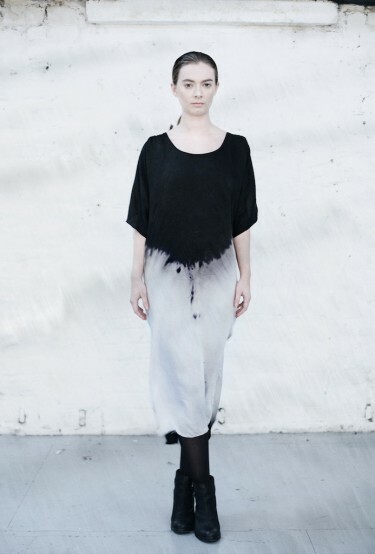 Extremely soft, dense and especially warm, the collection is made from one hundred percent organic, un-dyed superfine merino wool roving, while the black pieces are made from dyed, super fine merino fleece. Ramsey is also working with hand spinners in Bolivia to develop a chunky alpaca yarn with distinct blends using all natural colors, for use in her second PELT collection. The collection was previewed at the Textile Art Center in Brooklyn in January through February of this year (2012), with a second installation at Vogue Knitting Live in New York in January of 2012. As her first solo exhibition of work, Ramsey hopes to sell to a few select boutiques, as well as take custom orders, and is also considering releasing the knitting patterns for the collection. 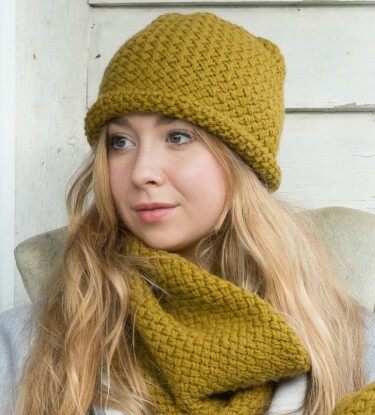 Ramsey received her Bachelors of Science and Masters of Science degree in Knitted Textile Design from the Philadelphia College of Textiles and Science, and apprenticed with famed hand-knitter, Kaffe Fasset in London. 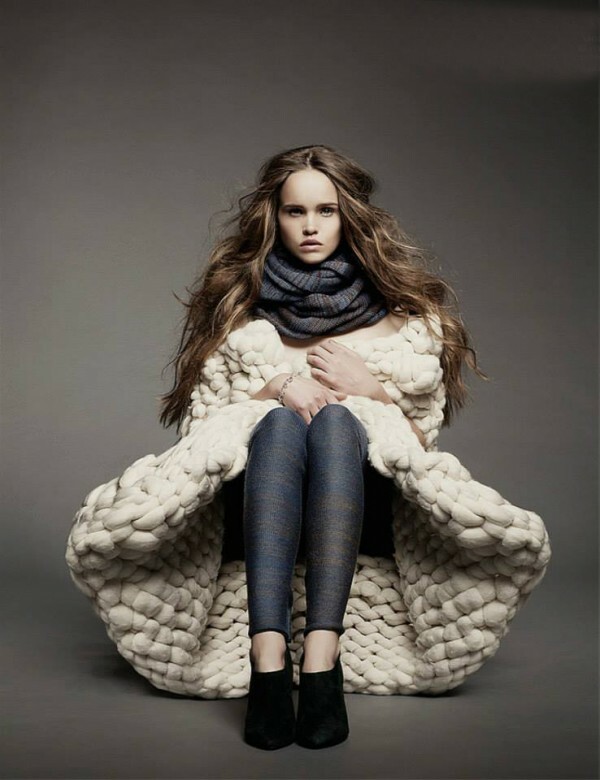 She also designed cashmere knits for brands such as Neiman Marcus, Holt Renfrew, Todd & Duncan, and Kinross Cashmere. Currently living and working in Brooklyn, New York, Ramsey is enjoying a year-long residency at the Textile Arts Center in New York. Engaged, is another installation that features Ramsey’s work, explores modern women’s ambiguity toward marriage, through two representative wedding gowns, and two story lines and associated slogans. In The Air, is a knitted dress of golden thread and tulle suspended above the ground, while Tied-Up is a crocheted gown bound in a web of ribbon and rope; both portraying two different views on marriage, and the trappings of an age-old tradition. Ricefield Collective is an ethical fashion start-up based in Ithaca, New York and Ifugao, in the Philippines. The north circular is the name of a UK highway that crosses North London, the length of which roughly equates the totality of travel that The North Circular’s garments undertake from sheep to finished product. Katie Jones spends as much as eighty hours working on a single jacket, Jones pieces together upcycled leather and denim to produce labor intensive, highly crafted fantasies of color. Knitwear designer and fiber artist Julia Ramsey with an emphasis on handwork and craftsmanship, and an appreciation for raw materials. 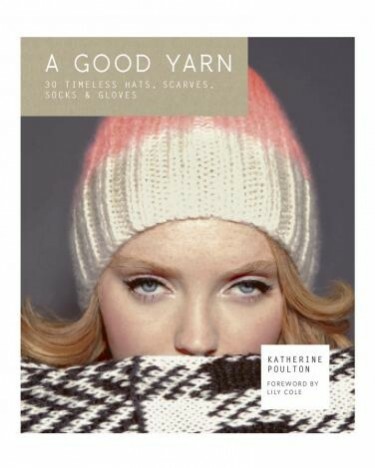 A Good Yarn by the North Circular written by Katherine Poulton with a forward by Lily Cole, showcases 30 of the brand best selling styles complete with patterns for beginners to advanced knitters. Isobel Davies connects her customers with every single stage of production, from the sheep that grew the wool, to the knitters that knit the sweater. Irish label We Are Islanders debut collection, entitled Tidal, aims to challenge the concept of heritage, by merging old and new and fusing art and fashion. Bringing a contemporary twist on traditional Irish fabrics through quilting, cording, binding and hand printing, the brand mix Beetle finished Wexford Linen and Tipperary Wool with bamboo, silk and salmon leather.